Dr. Stephanie Oguchi vividly remembers being bullied about her hairstyle as a kid. So she’s working to make sure it doesn’t happen to other kids. 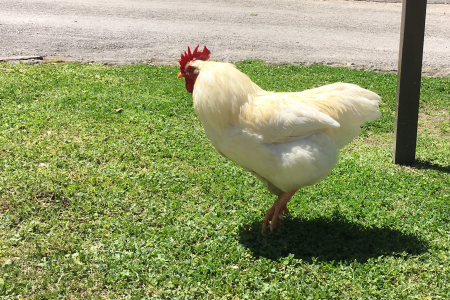 Dr. Stephanie Oguchi vividly remembers a day in elementary school when she got on the bus and another kid made fun of her hair. She was sporting a traditional African hairstyle that her mother helped her put together. Now, almost 30 years later, Oguchi is a pediatric occupational therapist, and she’s using that experience as inspiration for a children’s book about bullying called The Colors of Me: Chi-Chi’s Hair. The message is about embracing one’s own culture and not judging another person because of that culture. 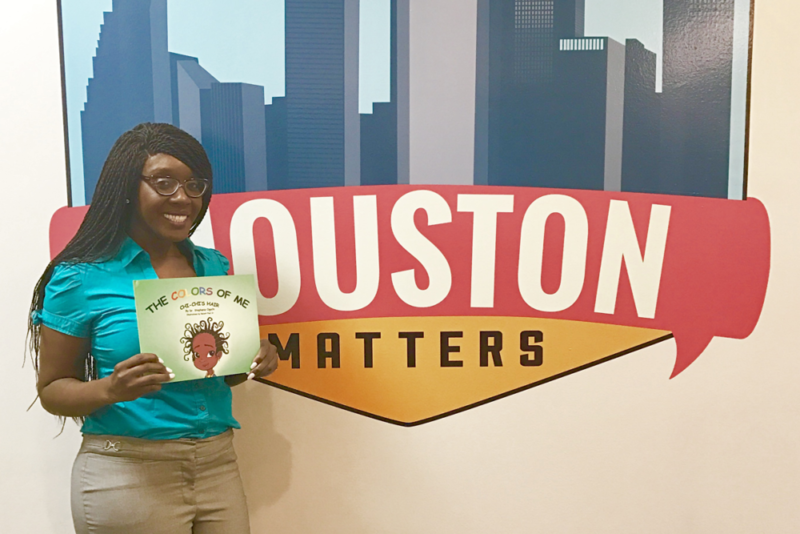 In the audio above, she talks with Houston Matters producer Joshua Zinn about the book and the lessons it offers for both children and parents. 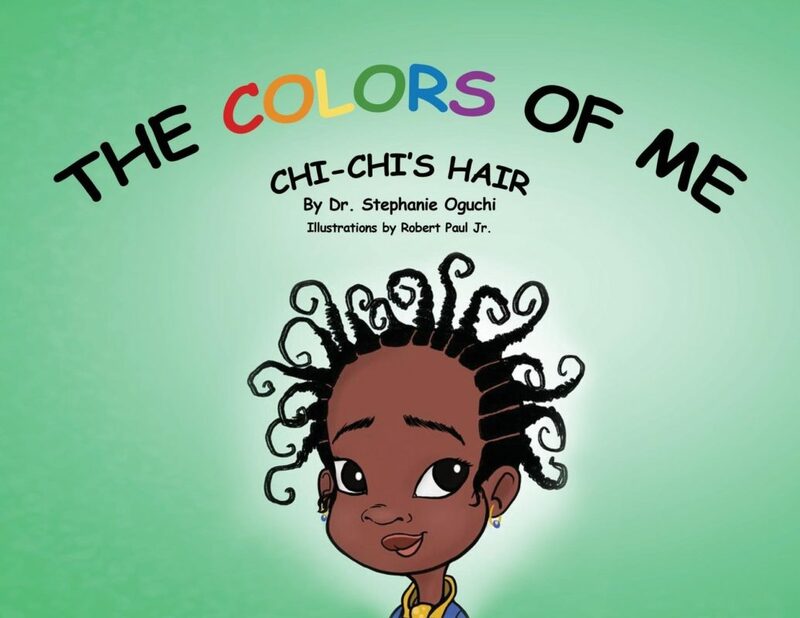 Dr. Stephanie Oguchi is the author of The Colors of Me: Chi-Chi’s Hair.